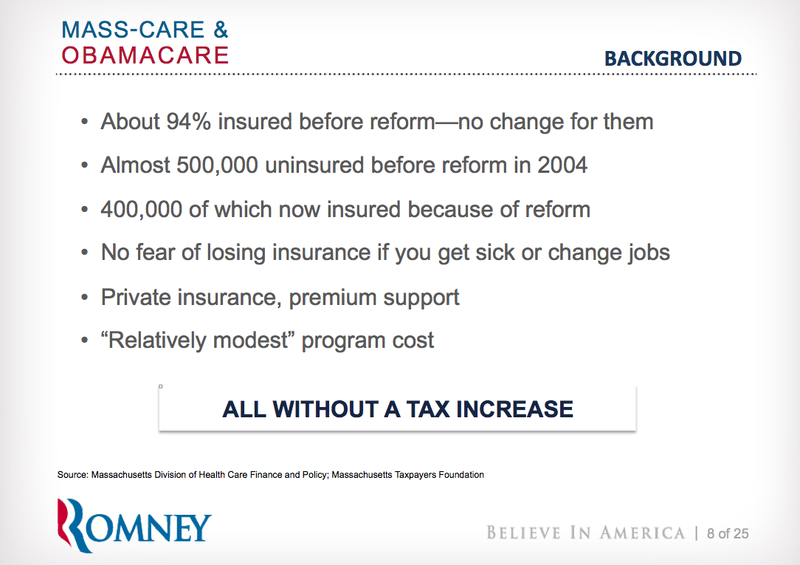 Politicians using Powerpoint to score political points: In the case of Mitt Romney and his health care plan slides, Hey Mitt: it’s 2011, not 1987. By virtue of a tweet using the #keynote hashtag, I was alerted to a posting on Taegan Goddard’s Political Wire blog by guest blogger, David Meadvin. Meadvin, who heads a Washington DC based speechwriting service after serving as a speechwriter for the US Senate, took to task Presidential hopeful Mitt Romney for his clumsy use of Powerpoint when delivering a keynote address in his home state of Michigan. Well, let’s not beat around the bush here! If you’ve been reading Presentation Magic recently, you will at this point be reminded of a previous blog article where I described the importance of authority for scientists, and how it’s yours to lose via your presentation. In the case of presidential hopefuls, it’s an even more conspicuous set of actions which can either be advanced by your presentation skills or diminished very easily. “Romney had a chance to appear presidential on Thursday. Instead, he just had me thinking about cutting class”. Not everyone focussed on the presentation itself, with many a political pundit looking beyond the message delivery system to the message itself. 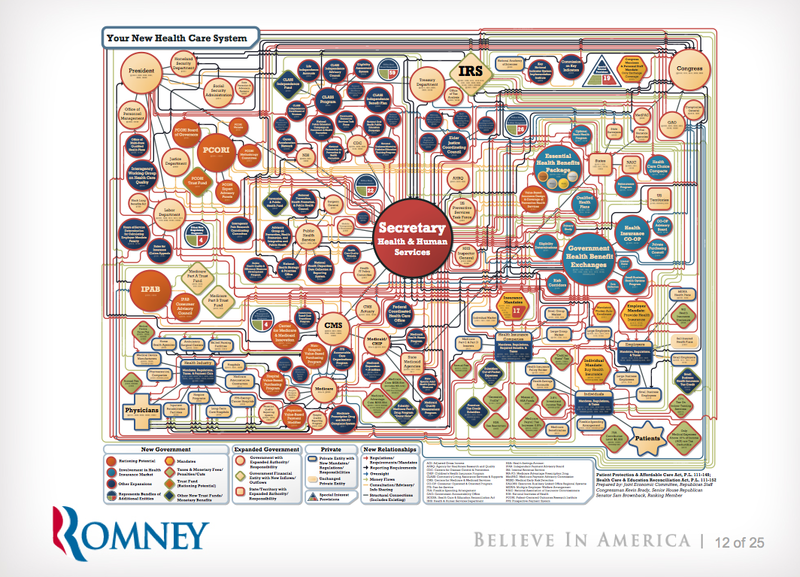 When I began looking for the Powerpoint slides, ultimately to find them here in the form of a pdf, I located commenters to political blogs who were anticipating a great lecture based on Romney’s Powerpoint skills. The rest of the 25 are standard fare, not worth remarking on from a presentation standpoint. Of course, one could argue that these are effective slides for his intended audience. But surely the intended audience were not those Republican students attending the lecture (it was organised by student Republicans), but the American voting public. Indeed, in trying to understand Meadven’s criticism, not just did I track down the slides, but also the video of Romney’s delivery. 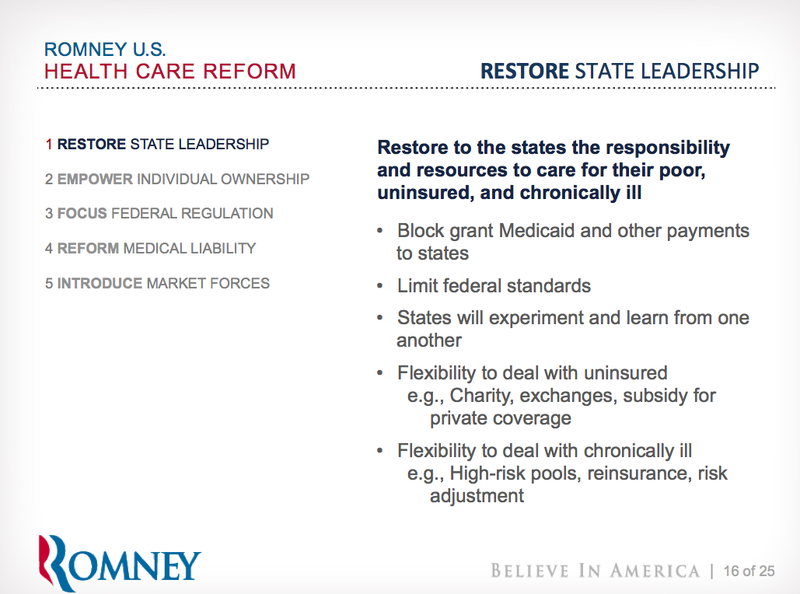 And indeed, if you just watch Romney and ignore the slides, the slides are in fact utterly peripheral to the speech. You can see the video via C-Span here. 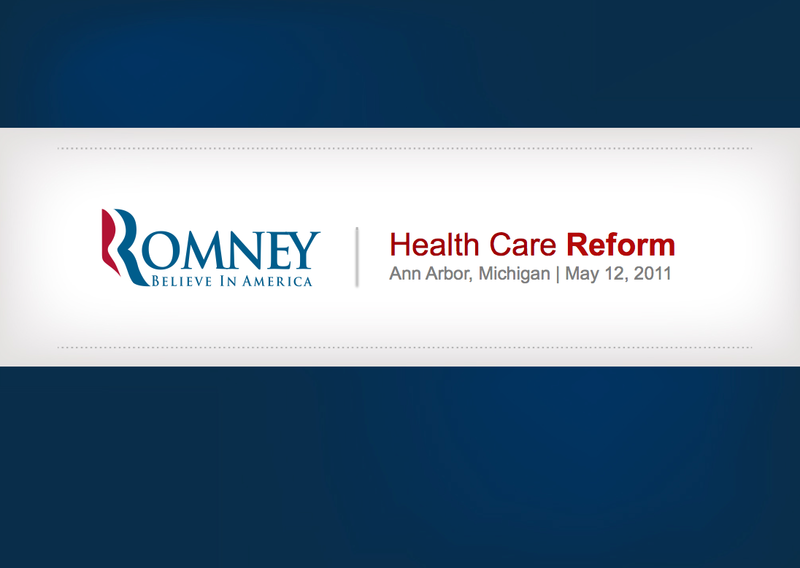 You’ll see Romney from time to time look at the slides, but at no time does he work them. He’s no Hans Rosling interacting with his slides, inviting his audience to share in his zeal. Romney could just as well have done without the slides, the standing behind a lectern, the lecturing his audience, professorially. Once more, an important presentation widely reported on in the mainstream media and the political blogosphere, draws attention to the do’s and don’t’s of using slideshows to delivery what is fundamentally an emotion-based message, couched as delivering “just the facts, ma’am”. Such arguments rarely win the hearts or minds of the voting public. And even in professorial lectures, the overuse of text-based, dulling, disengaging slides must surely be coming to its last days.